If you can't find a forum to fit your post then try here. For all you static display builders! Looking for Bugatti Type 50B Engine Information. Has Pomboworks died a death? They bought out the Wingrove Plans Service. Looking for 1/8 scale vintage (20's/30's) tires. 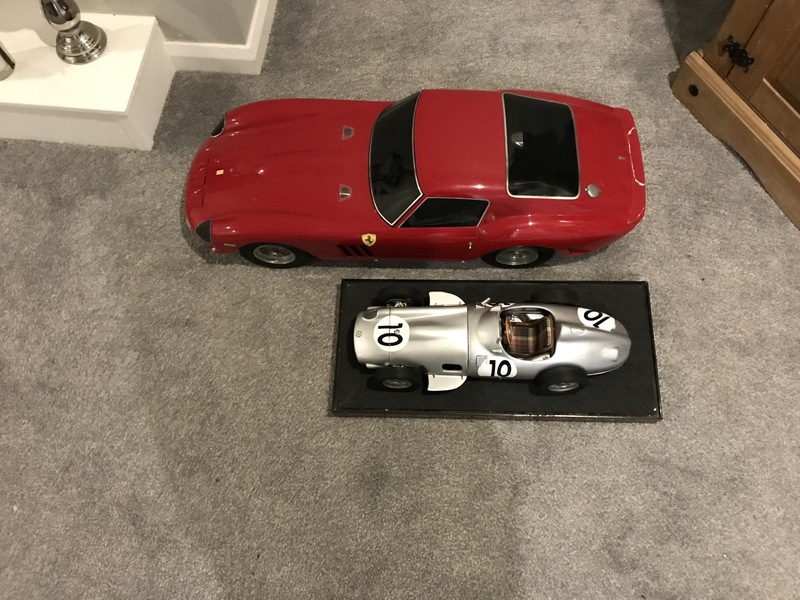 Don Edmunds Miller 91 model car project Stolen,Stolen , Stolen, Stolen allert!!!!!!! !